Environmental wellness is the ability to recognize our own responsibility for the quality of the air, the water and the land that surrounds us. The ability to make a positive impact on the quality of our environment, be it our homes, our communities, or our planet contribute to our Environmental Wellness. 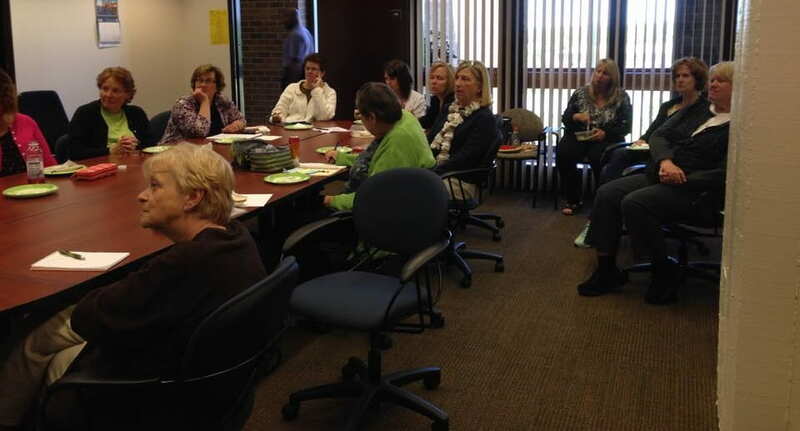 Professor Heidi Fencl shared excellent information (as well as her delicious chocolate zucchini cake!) with 13 employees at the June 1st Straw Bale Gardening Lunch ‘n Learn. We are excited to start our straw bale gardens and enjoy fresh vegetables picked right in our yard this summer! Please RSVP at http://uwgreenbay.qualtrics.com/SE/?SID=SV_0IEDrJMclVfn9IN by Thursday, May 28, 2015. Straw bale gardens are a great way to grow fresh produce for people with soil, space, or time limitations. They take some set up in the spring, but then largely care for themselves over the rest of the summer. A single bale can support two tomato plants or 30 bean plants, or 3 potato plants, so even one or two bales can provide a nice garden. Come to this session if you would like to learn more about setting up and maintaining a straw bale garden of your own. 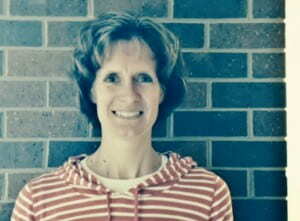 Heidi Fencl is a Professor in the Physics department at UW-Green Bay. 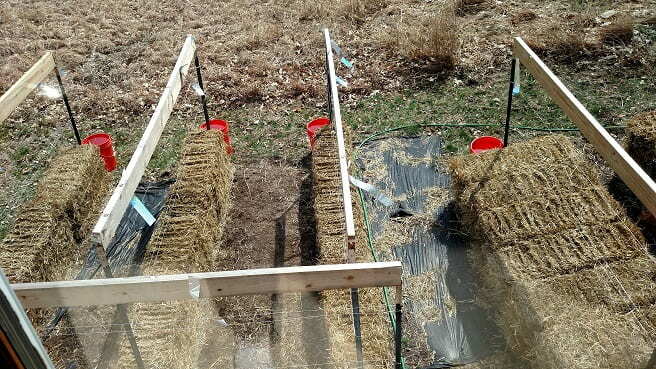 She has a 24 bale garden this year and is looking forward to fresh green beans, cucumbers and tomatoes! 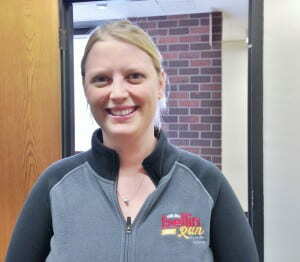 Bellin Run & Step Into Spring Challenge Prize Winners Announced! Barbara Tomashek-Ditter and Amanda Wildenberg win prizes for their participation in wellness events. Logging an impressive 94.1 miles, the equivalent of 21 hours and 5 minutes of exercise since the beginning of 2015, Barbara Tomashek-Ditter has proven her dedication to wellness. She was randomly selected as the winner of a water bottle for her participation in the Step Into Spring Challenge. Congratulations Barbara! After registering for the Bellin 10K Run, an event being held on June 13th in Green Bay, Amanda Wildenberg was randomly chosen to win a chic Bellin Run sweatshirt. Congratulations Amanda! Protecting the environment is an important part of environmental wellness because it ensures access to clean water and air, but access to the natural environment also provides less tangible health benefits. A growing body of scientific research is showing that interacting with nature has positive and long-lasting health benefits including reduced stress, lower blood pressure, and improvements in mental health. 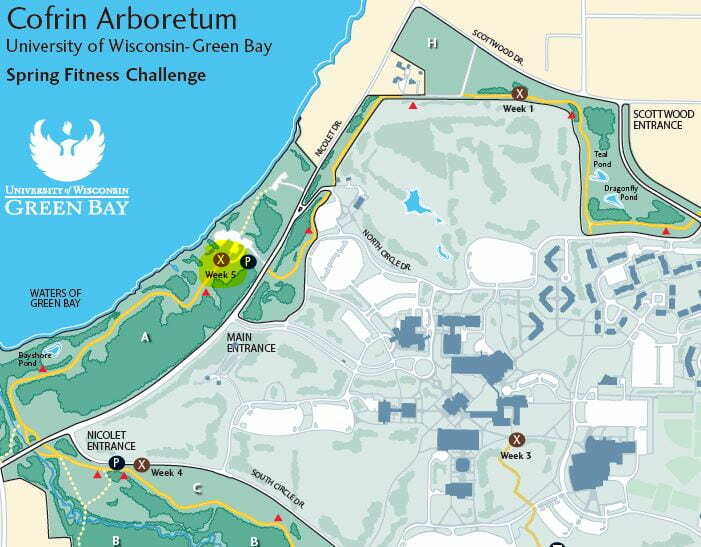 Vicki Medland from The Cofrin Center for Biodiversity will discuss some of the new research on wellness and environment and talk about some of the best places to enjoy the outdoors on our UW—Green Bay natural areas. 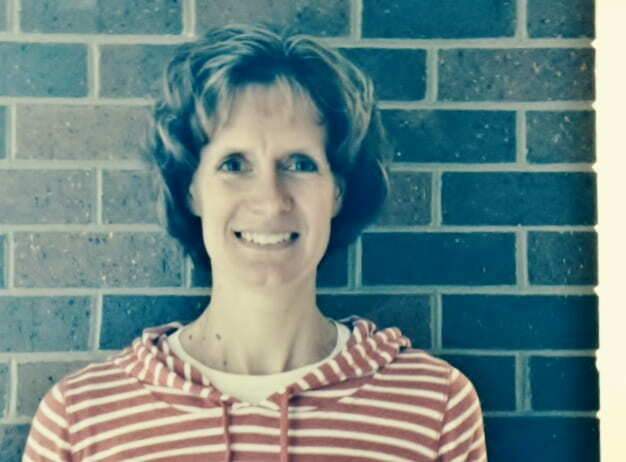 Vicki Medland is the Associate Director of the Cofrin Center for Biodiversity where she works with UWGB students, faculty and staff, and community members on biodiversity related projects and teaches courses in environmental science. She has a PhD. 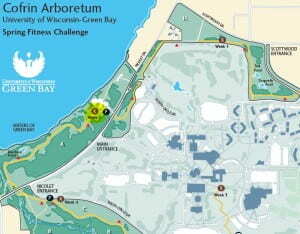 in Ecology from the University of Georgia and is on the Board of Directors for the Ridges Sanctuary in Door County. Facilitator: Raymond Reed Hardy, Ph.D.
Raymond Reed Hardy, Ph.D. is a retired Psychology Professor from St. Norbert College and is an author of four books including: Zen, Zen Master: Practical Zen by an American for Americas (2000) and Zen Student: Remember Live Right Now! (2006). Someone will be available at the greenhouse between 7:00 to hand out numbers, so that you do not need to stand in line. Doors open at 9 AM and people will be allowed to enter in order by number. Cash and checks only. Natural & Applied Sciences invites you to the 18th annual Heirloom Plant Sale. We typically include over 50 varieties of peppers and over 70 different varieties of tomatoes. Other vegetables will likely include eggplants, cucumbers, broccoli, and lettuce. We also have herbs and fine selection of flowers. We will be offering a number of unusual herbs and flowers this year including several unique basils. Lunch & Learn: What do food labels REALLY mean? What: What do food labels REALLY mean? 12:10 – 1 p.m. OR 4:40 – 5:30 p.m.
Have you ever wondered what’s the difference between “low fat” and ” fat free” or even what “organic” vs. “natural” REALLY mean when reading a food label? Come learn how to quickly scan various food products, and figure out which ones work best for you and your health goals! Have a topic you would like to suggest for a lunch and learn or future wellness event? Take the 2014 Wellness Committee programming survey to provide us with your thoughts and feedback. Visit the Wellness Committee website for information on other wellness topics, newsletters, and upcoming events! This year we will once again be offering Benefits Open Lab Sessions. Stop by any of the following open lab sessions to ask benefits questions, learn more about 2014 benefits changes, and receive assistance with the E-Benefits enrollment program.